The Zoggs Otter goggles are multi-purpose economy training goggles. They are supplied with low profile wide angle lenses that allow peripheral vision and a multi-fit adjustable nose bridge for maximum comfort. 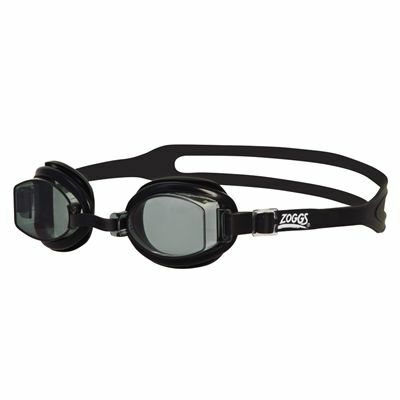 The goggles are ideal for adults as well as for children. for submitting product review about Zoggs Otter Goggles.